Rosalind Epstein Krauss ’62, a highly influential critic and theorist in the post-Abstract Expressionist era, has challenged mid twentieth-century orthodoxies of the art sphere, blazed trails in the methodology of criticism, and forged new paradigms in how scholars approach art. In recognition of her work and accomplishments, Krauss will receive the 2016 College Art Association’s (CAA) Distinguished Lifetime Achievement Award for Writing on Art. Now a professor at Columbia University, Krauss is known for her scholarship in 20th-century painting, sculpture and photography. She was a critic and contributing editor for Artforum and is one of the founders of the quarterly art theory journal October, which this year celebrates 40 years in print. Krauss, who also spoke with Wong, said she entered Wellesley with intent to pursue studio art but discovered art history and shifted course. Krauss said she was captivated by lectures given by John McAndrew. “His whole relationship to contemporaneity was remarkable. He was enlivening. It confirmed my desire to be involved with contemporary production,” she said. Krauss established a focus on contemporary art and wrote her thesis on Abstract Expressionist Willem de Kooning. 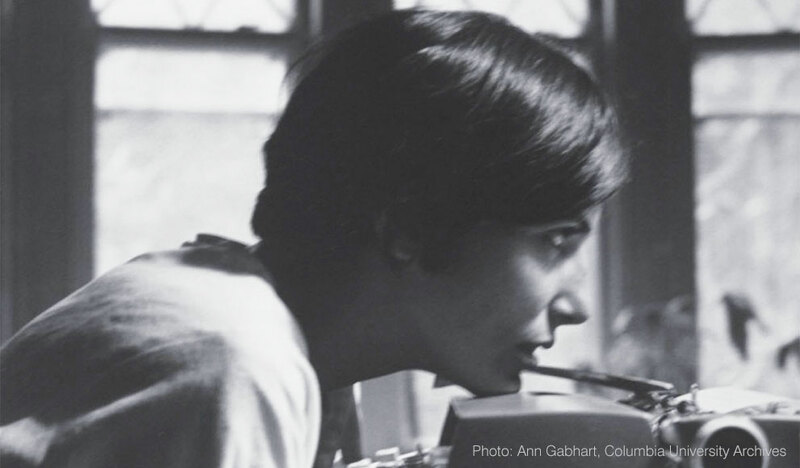 Outside of the classroom, she gained editorial experience serving as editor of the Wellesley College News, working alongside classmate Nora Ephron ‘62. CAA will formally recognize Krauss and other award recipients at a special awards ceremony to be held during the organization’s 104th Annual Conference in Washington, DC, early next month. The ceremony is free and open to the public.